Cyclone Mora is expected to cause thundershowers accompanied by gusts in maritime ports and coastal areas. Cyclone Mora: The Met office has issued highest level of warning signal in a scale of 10. Dhaka: Bangladesh today launched a massive evacuation campaign along its southern coastline as severe cyclonic storm 'Mora' is expected to hit the shoreline early tomorrow. The Met office has issued the highest level of warning signal in a scale of 10 for two maritime ports after Mora developed into a severe cyclonic storm. The cyclone warning for the ports in Chittagong and Cox's Bazar has been upgraded to great danger signal No 10, the weather office said in a special bulletin. The storm system is likely to intensify further as it moves in a northerly direction and make landfall in Chittagong and Cox's Bazar tomorrow morning, it said. 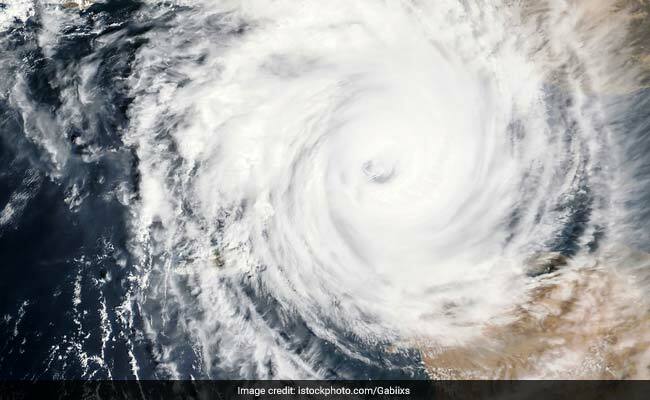 "Local administrations and voluntary agencies in 19 southeastern districts have asked people to move to cyclone shelters. We expect most of them to have moved to safety by later this evening," an official at the disaster management ministry said. Director of Disaster Management Abu Syed Mohammad Hashim said medical and rescue teams with personnel from various agencies including armed forces have been kept ready for immediate movement. Officials in southeastern port city of Chittagong said orders have been issued to suspend operations at the country's main port. Inland water transport authorities have also suspended operation of ferries or motor launches on internal routes and asked those in the coastlines and in the middle of river routes to take shelter immediately. The Met office bulletin said the cyclonic storm over north bay and adjoining east central bay intensified further "into a severe cyclonic storm". Authorities said they were monitoring weather developments and ready for any situation.